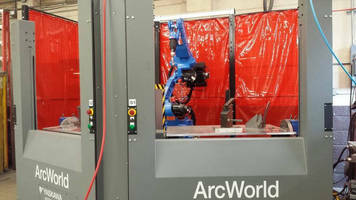 Schenke Tool Co in Paradise, Pa adds a third CNC lathe to its facility, a new Haas SL-20 CNC Turning Center to increase CNC Turning capacity. 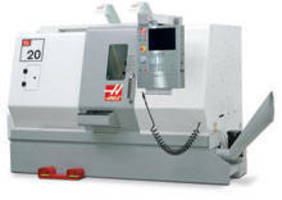 The Haas SL-20 has a turning capacity of 10.3" in diameter x 20" long, with an 8" chuck and thru bar capacity of 2.0" diameter. 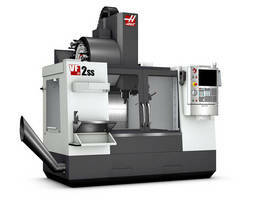 The Haas lathe also includes a high speed spindle which results in precision parts at very cost effective prices. Schenke Tool Company has been a manufacturer of precision parts for almost 60 years. Our customers have relied on our extensive knowledge, precise machining and high quality control as we have led the way in part manufacturing and tooling. In addition to our new CNC Lathe, we have recently added our second waterjet cutter, featuring a taper compensating cutting head, and a new AC/DC Inverter TIG welder in addition to our Robotic welder to add to our welding capabilities. 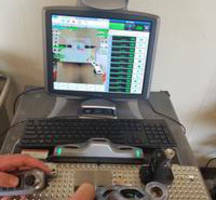 We have been successful by combining advanced techniques, quality control and extensive knowledge, so that we can continue to offer you complete customer satisfaction. For more information, please visit our website www.schenketool.net, or contact Mike Schenke, info@schenketool.net, or by phone (717) 687-7451.